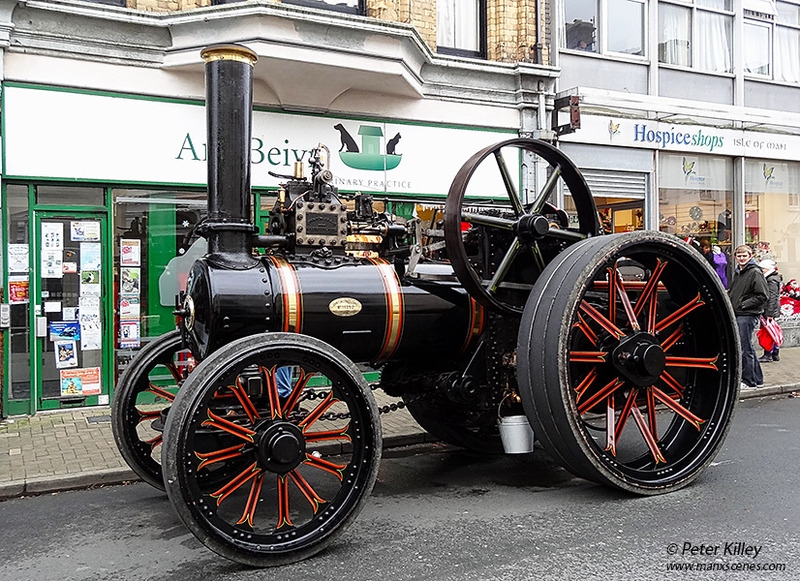 It is not everyday you see a Steam Traction Engine parked outside the Vets in Parliament Street in Ramsey so I thought I would share this image which was taken on Sunday, the tractor had the registration number 434 MN. Not the quickest mode of transport but this is a picture I would have had to take. What a splendid machine. Does she live permanently on the island or is she just a visitor?